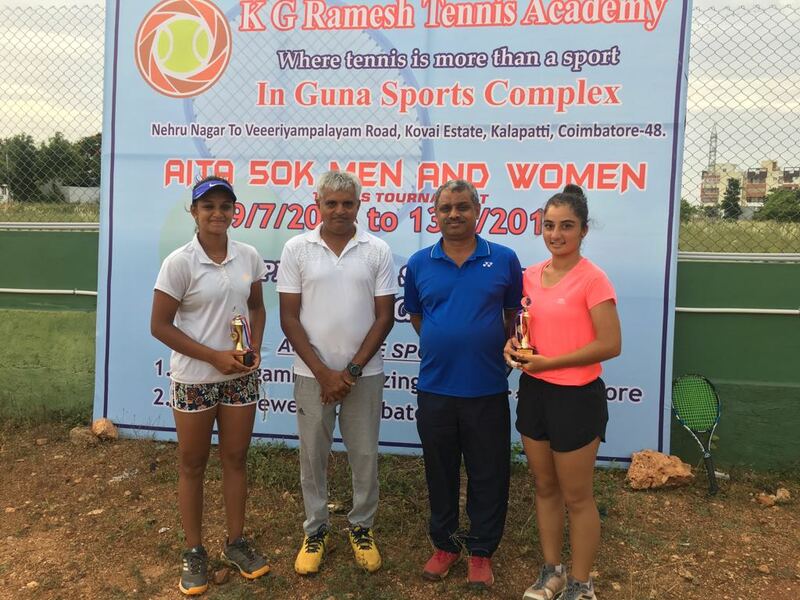 Welcome to Elite Tennis Academy! 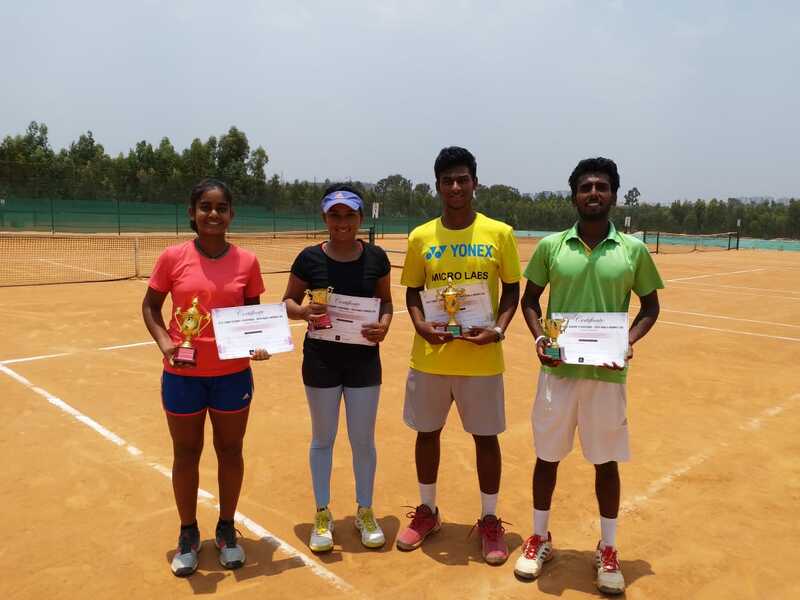 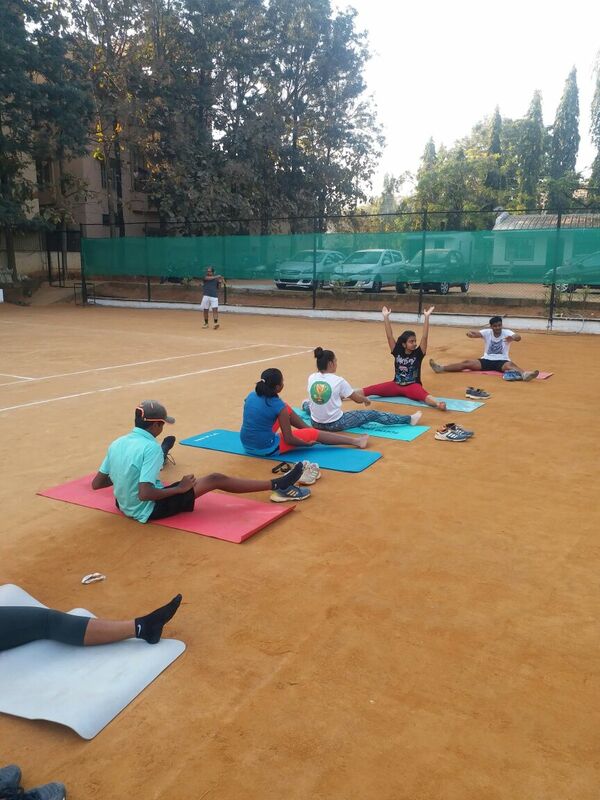 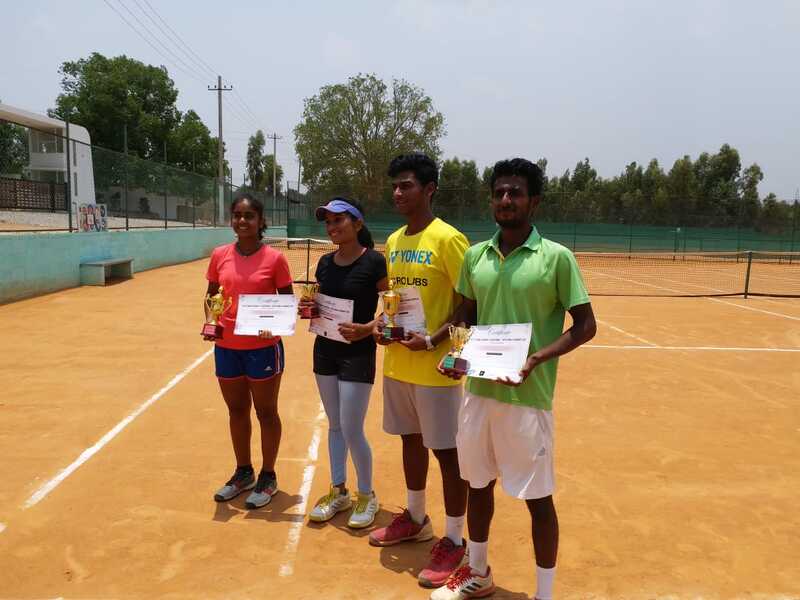 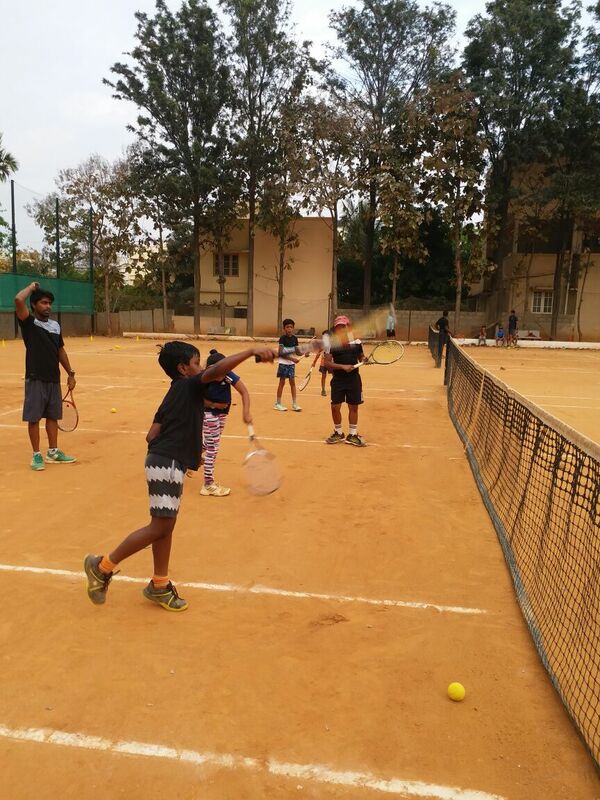 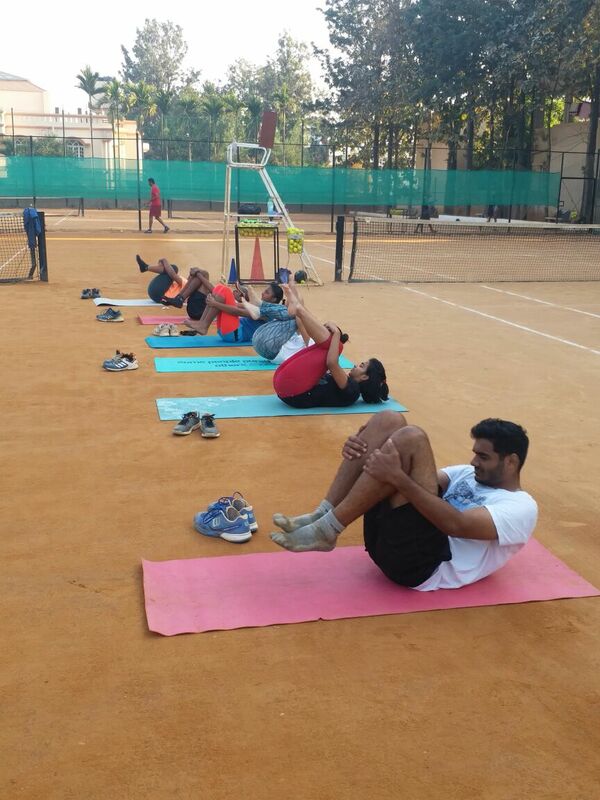 The latest in an innovative and game changing series of Tennis improvement at Kanakapura Road, Bangalore. 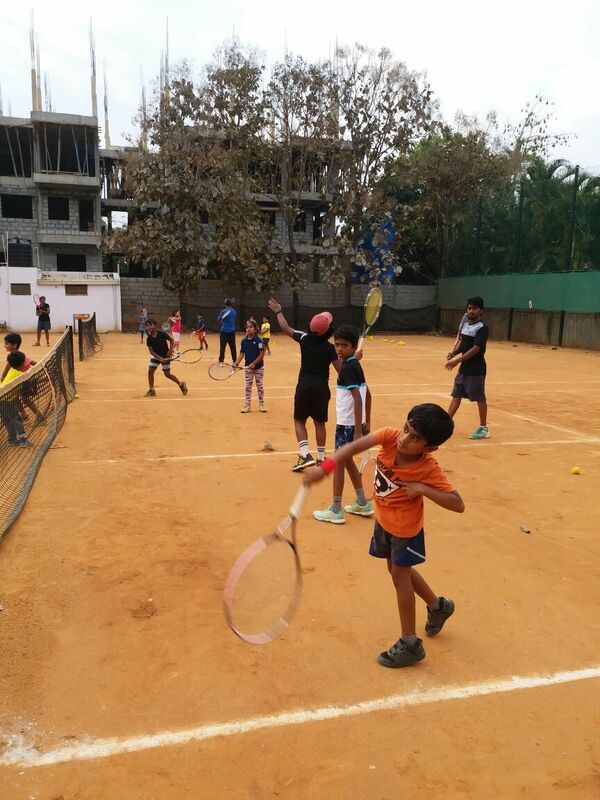 ETA is a high performance tennis centre specializing in the development of young tennis players. 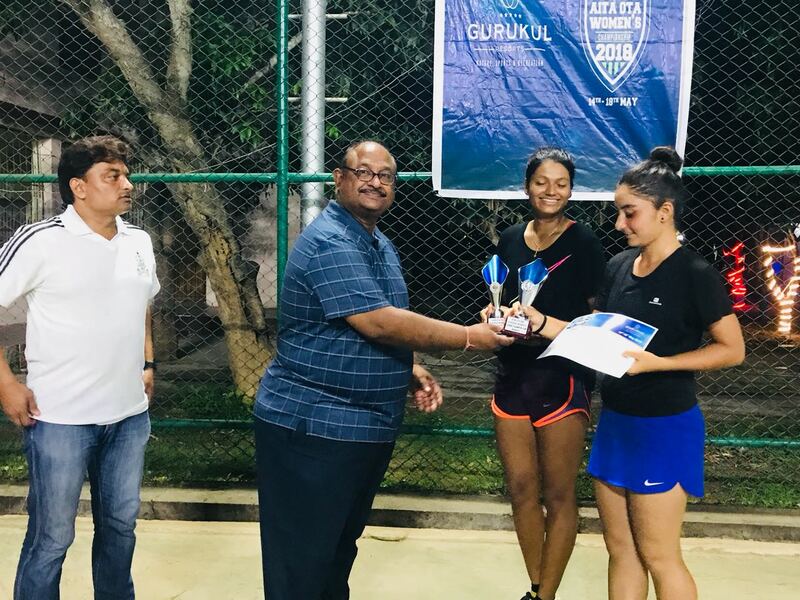 We aim to develop players on international level and to give them a complete and thorough learning experience as well as evolvement as an individual. 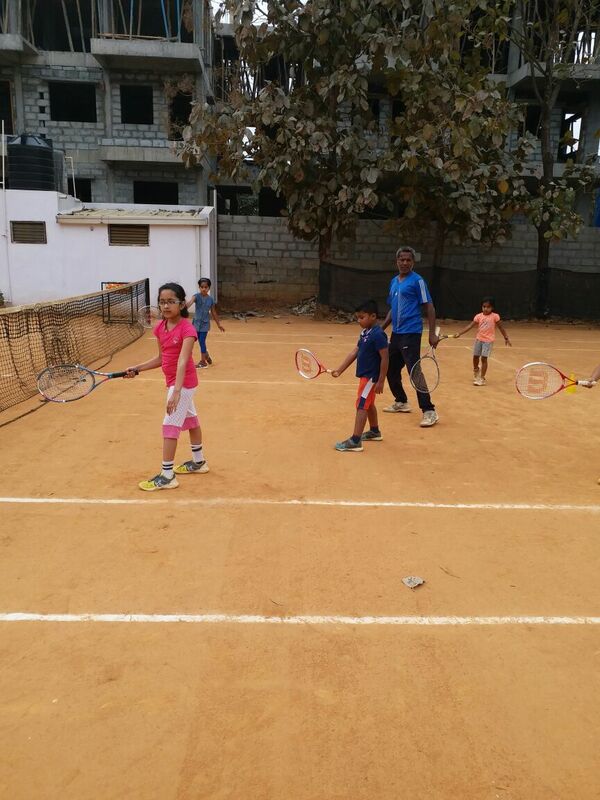 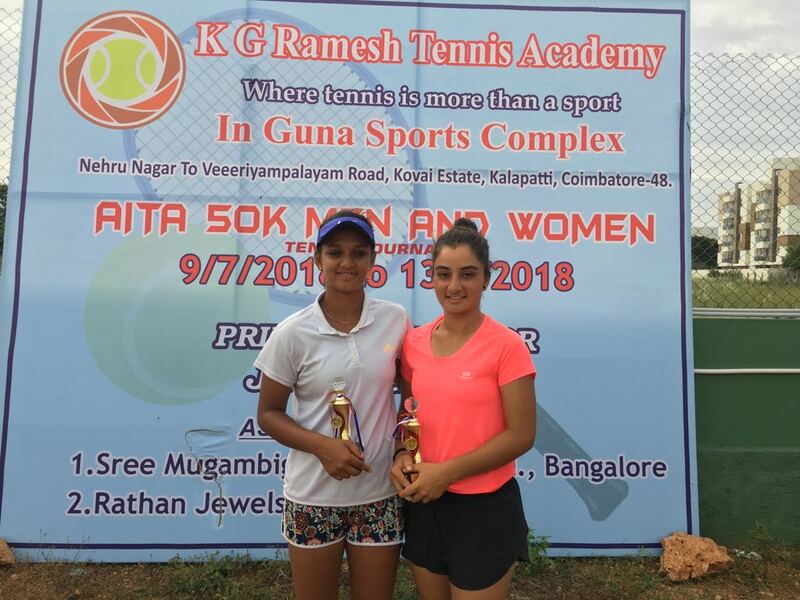 The Academy provides all players and members with all the facilities and equipment necessary, all within 1.2 kms from Metro Cash and Carry Kanakapura Road. 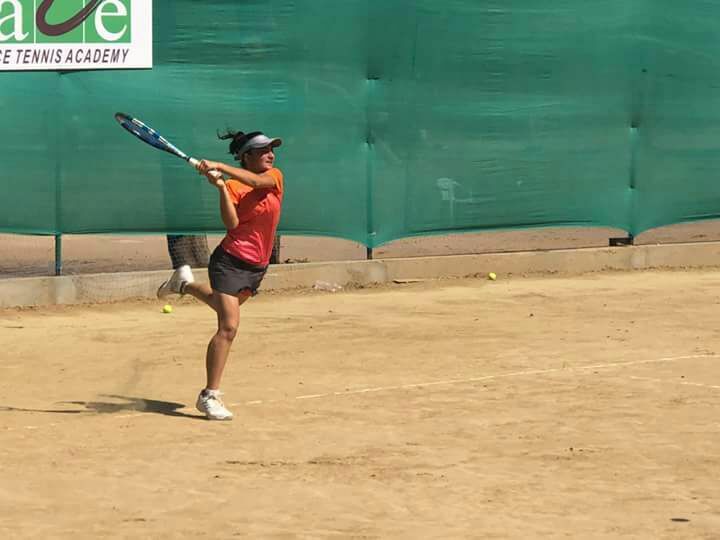 Stay tuned… Next Tournaments will be updated here shortly! 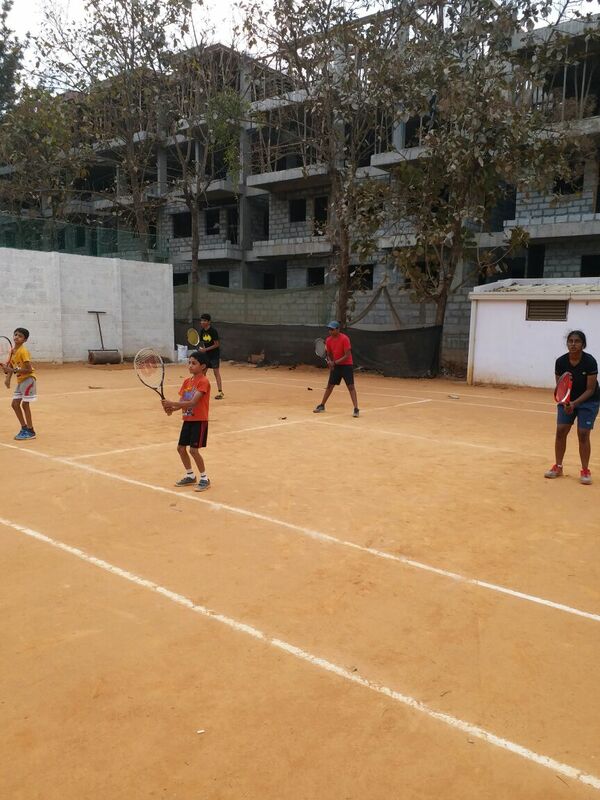 Tennis is the most popular and rewarding sport today, Players with natural talent and given the right coaching and opportunities tennis can lead to a career of sporting achievement at the highest level, Many players who are involved in the sport on a professional level understand that without appropriate coaching, even the most talented players will fail to achieve their potential. 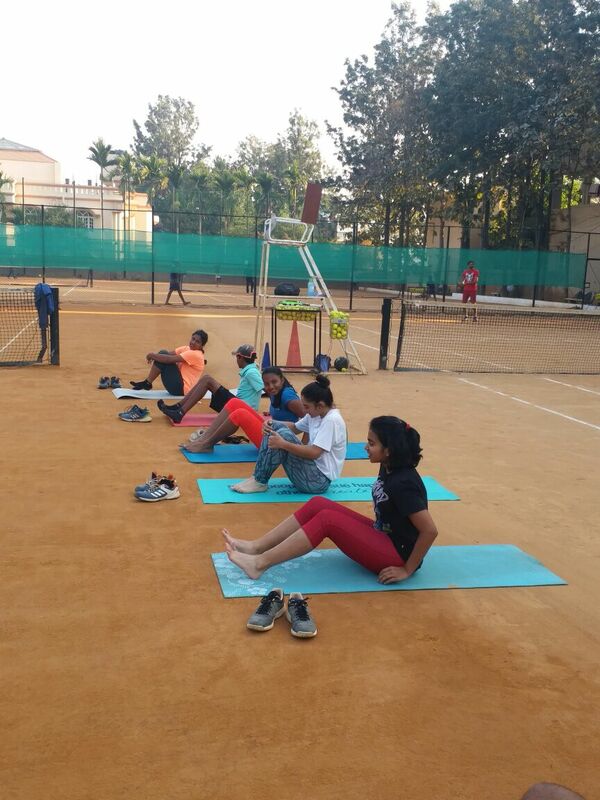 Elite Tennis Academy is designed for you to enjoy the experience and to be motivated to play your best. 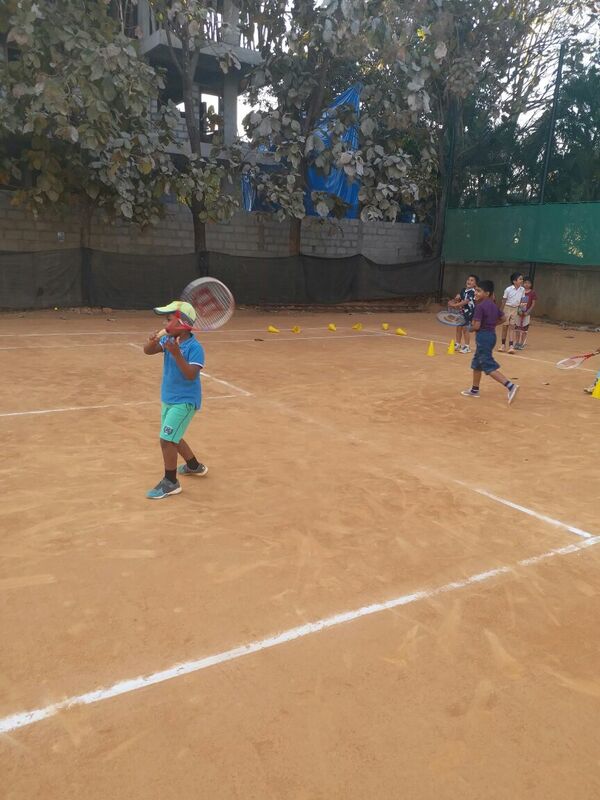 It offers a systematic world class coaching method in a fun, dynamic atmosphere whether you are an adult, junior, beginner or advanced. 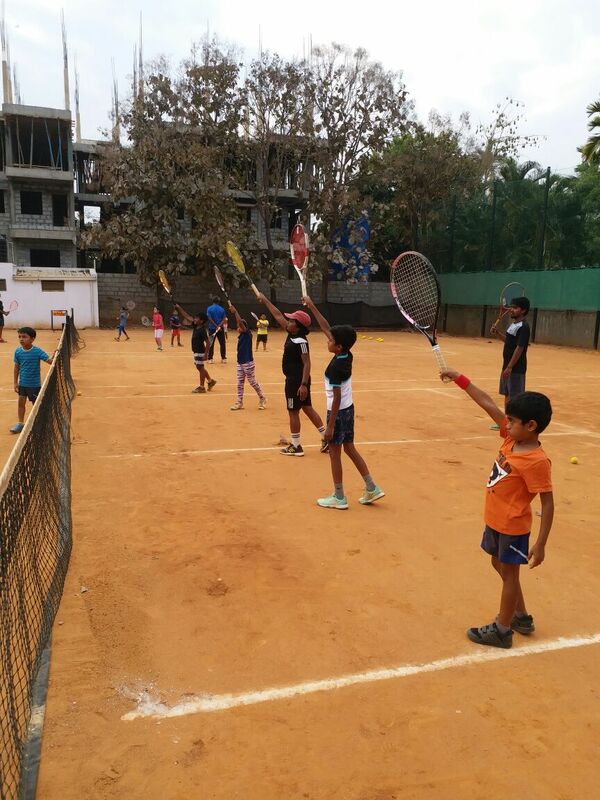 Elite Tennis Academy offers a variety of tennis programs that can be personalized to suit players requirements. 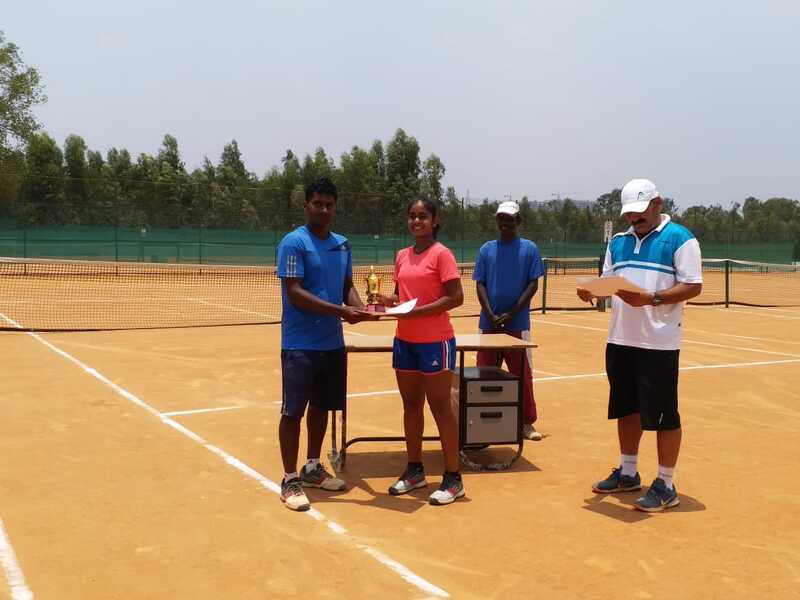 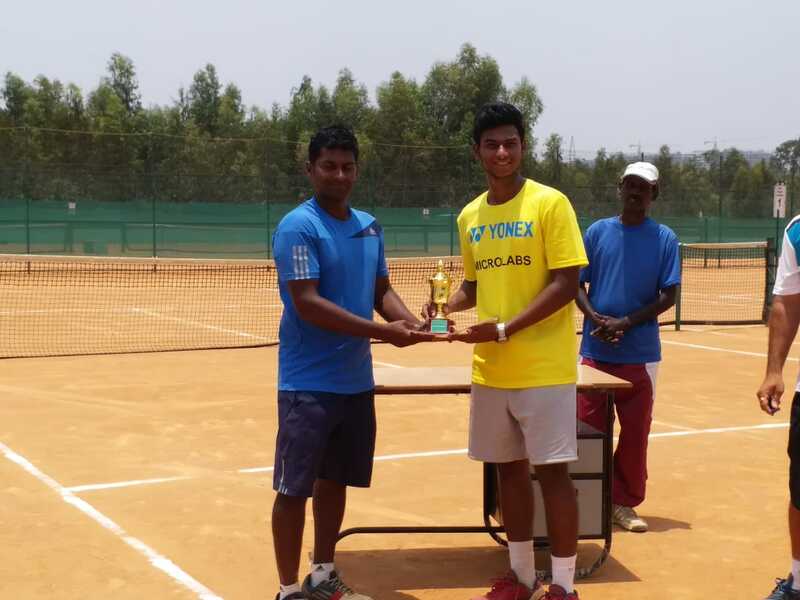 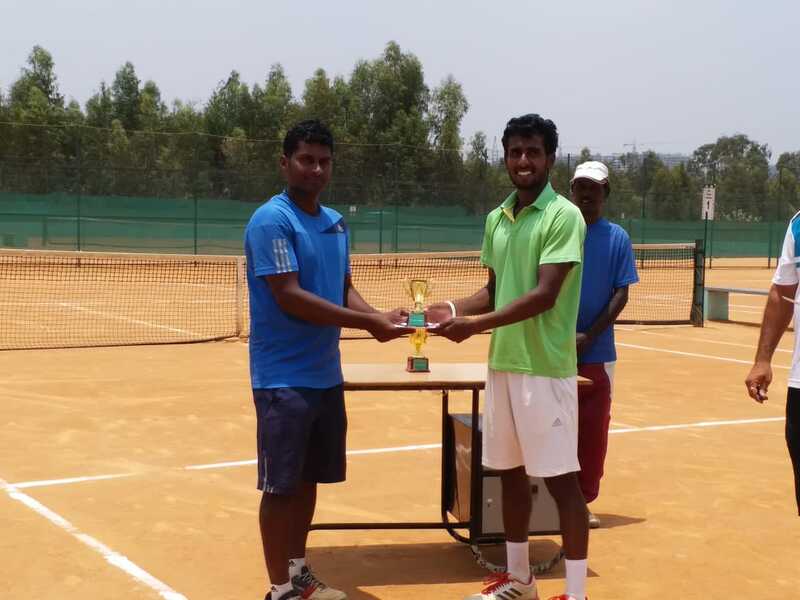 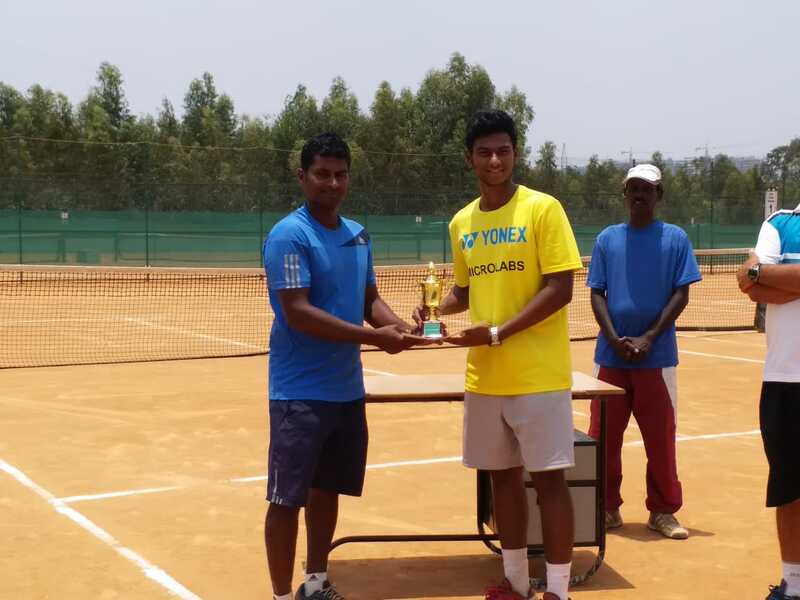 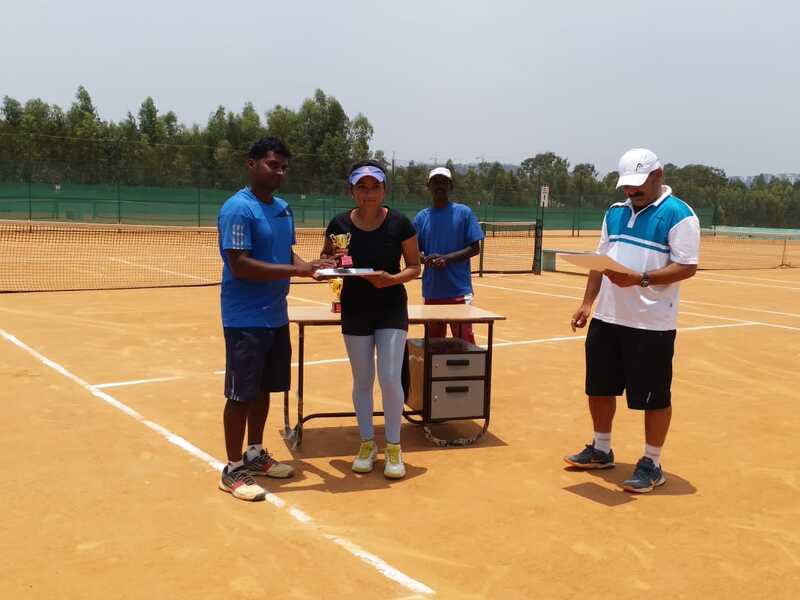 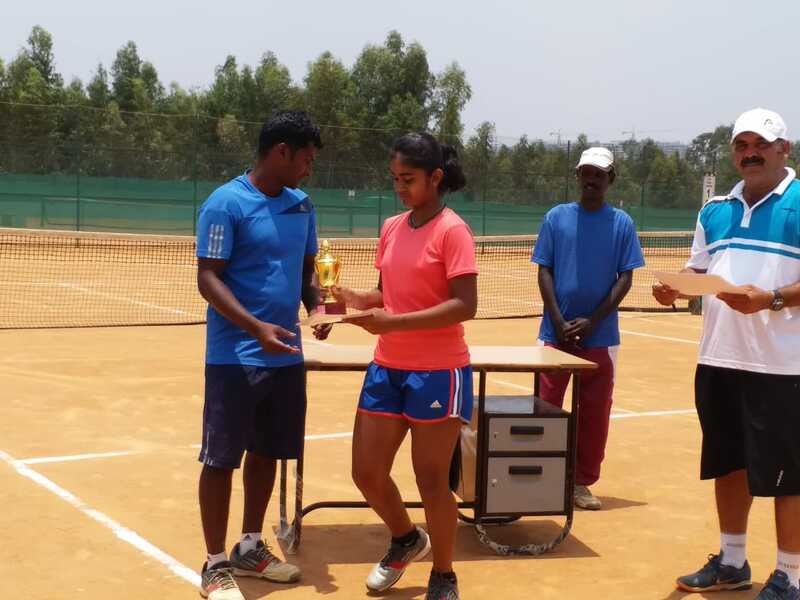 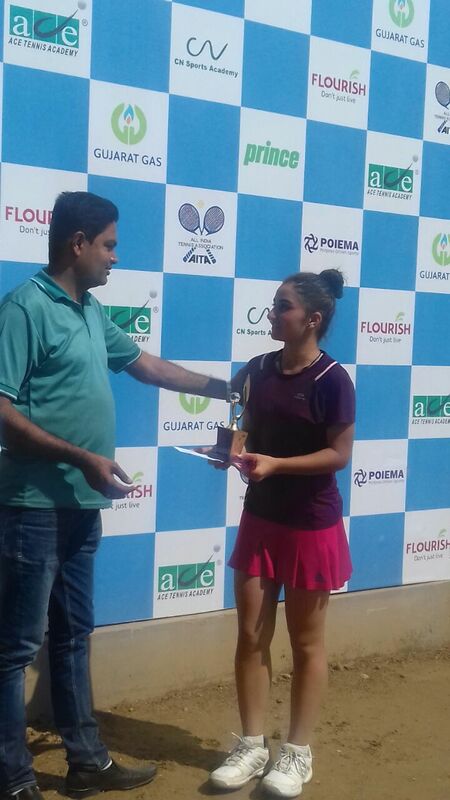 Coaching at the Elite Tennis Academy is under the direction of Rajeshwar Singh Pathania . 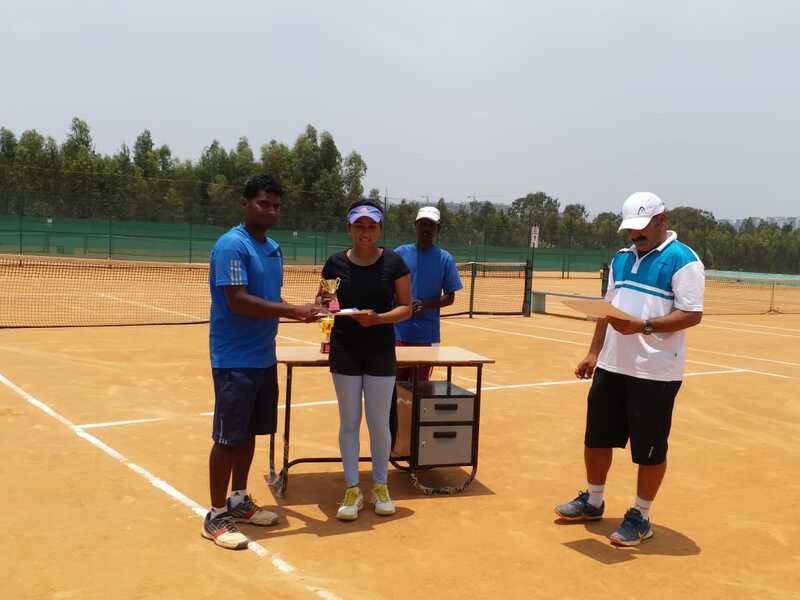 Rajeshwar Singh Pathania was previously head coach of Indian Air Force and Services Tennis Team for a period of ten years, He was head coach at Chandigarh Tennis Association, Director of Coaching at Bangalore Tennis Academy and a former national player with extensive playing and coaching experience of 20 years. 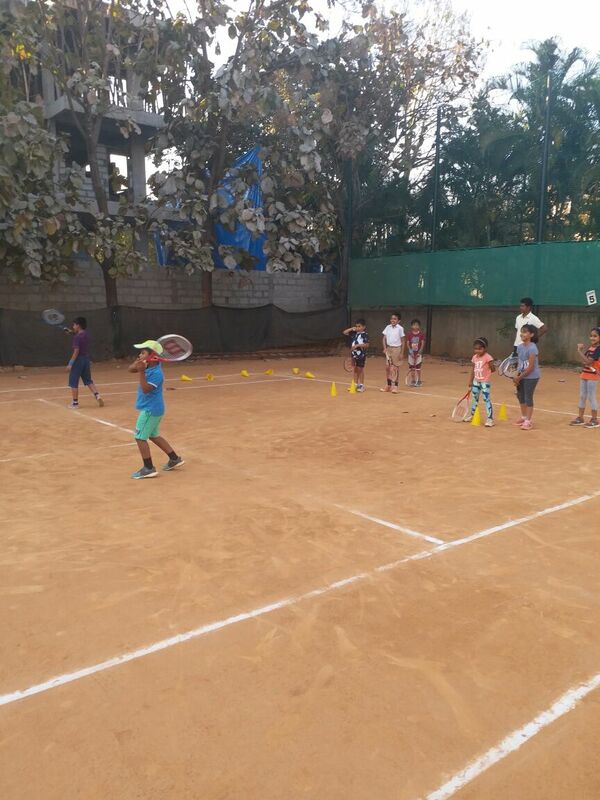 We are looking for Tennis Coach with ITF level qualification and a minimum of 5 years experience. 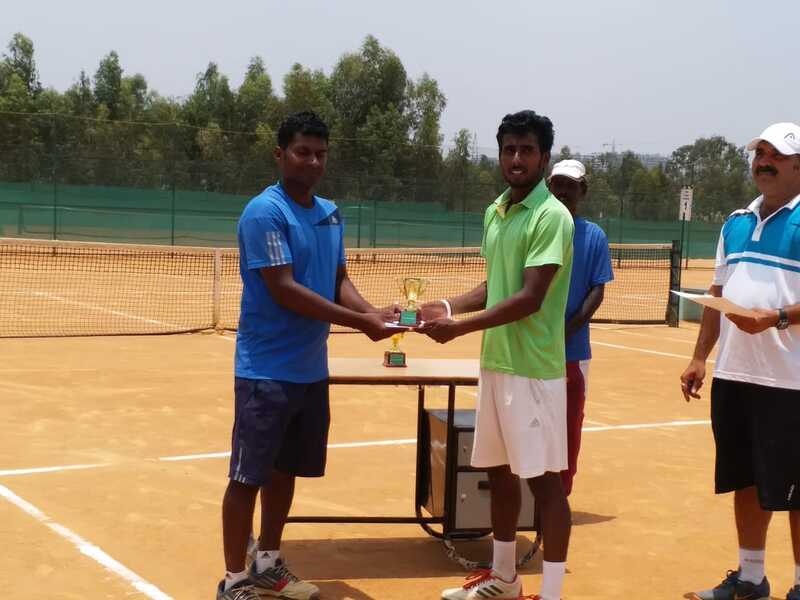 He should be a graduate with good command of English, this position is part time / full time. 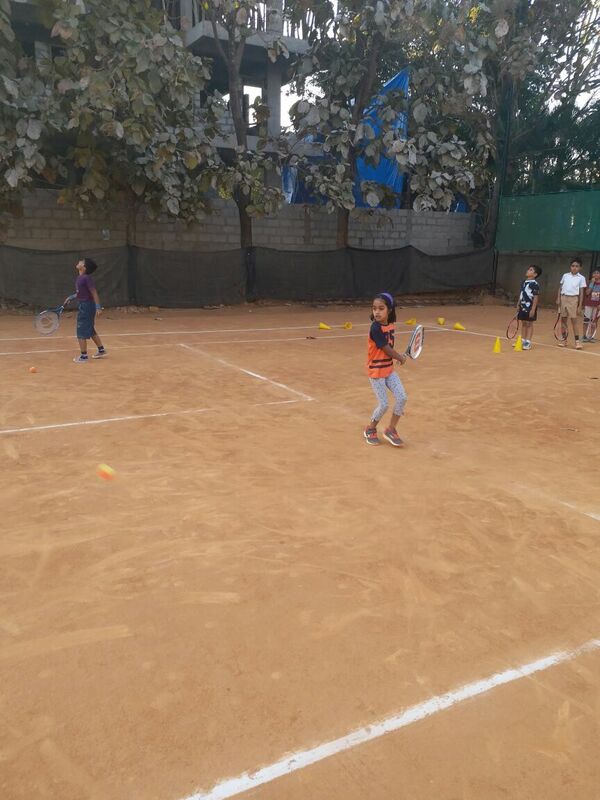 He will have to run intermediate program for 8 to 12 years children. 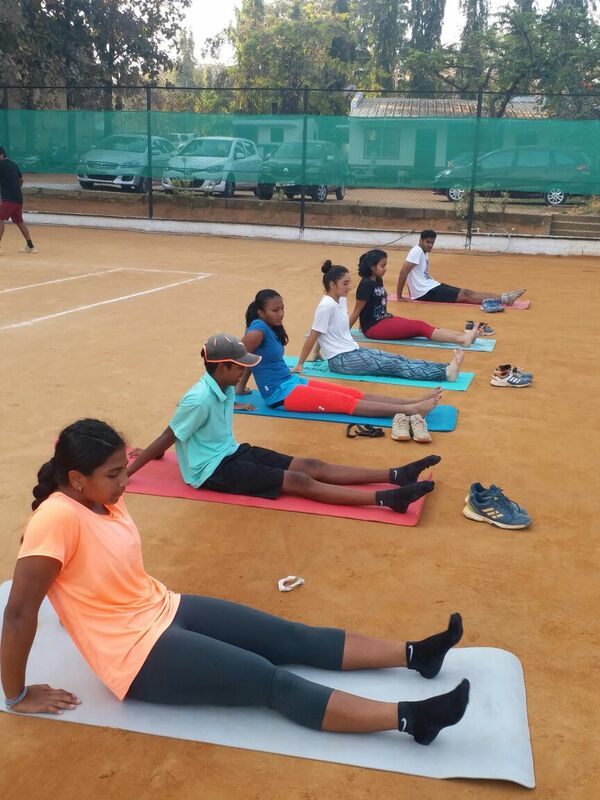 or send an mail from our contact us form.